The concept of ‘shoppable marketing’ is something I’ve been looking at more closely recently as I investigate new ways to combine ecommerce and digital marketing and create more compelling customer experiences. With more people than ever having access to broadband and smartphones - spending more time online, the rise in online shopping means there are more opportunities to capture customers in the moments that matter. 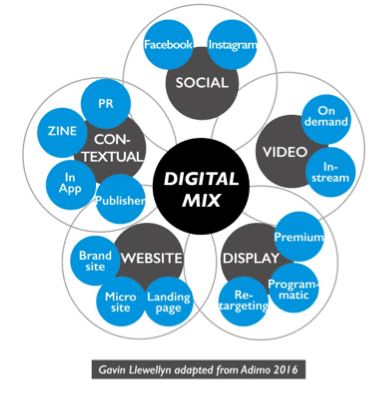 Many brands spend a great deal of money building their brands to reach consumers but don’t necessarily close the loop to enable those consumers to buy in the channels and moments that are most relevant and convenient. Shoppable marketing enables brands to make their content (whether it be display, social media, website, TV or out of home) interactive and connected to an ecommerce platform. 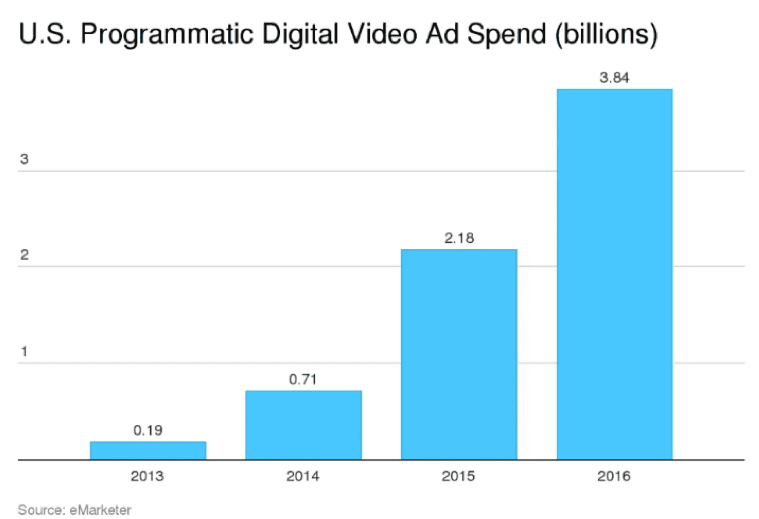 Shoppable marketing isn’t just about advanced personalised video as mentioned in the Smart Insights trends briefing. It involves any type of marketing that allows consumers to buy products there and then in the moment and may include social commerce such as Instagram’s click-to-shop ads, shoppbale TV ads or even virtual stores such as Tesco in South Korea. The key as always is to find the right channels and opportunities that support your current and future capabilities and align with your overall business objectives. Despite predictions to the contrary, we’ve yet to see shoppable marketing really take off and catch up with consumer expectations. Implementing shoppable marketing is not a straightforward task: for a start, marketing operations are often divided between brand and ecommerce. Secondly, there’s a requirement for a good level technology and expertise (both internally and externally). No matter how inspiring the recipe, non-shoppable recipes rely on the consumer making a note of each ingredient and buying them on their next shopping trip. By enabling the consumer to make a purchase there and then within the page increases conversion rates and ensures that Bird’s Eye products, rather than another brand, are bought. Bonus points must also go to Bird’s Eye for the recipe rich snippet to help the result stand out in the SERPs! For more advanced shoppable marketing, such as personalised video, creating a seamless experience is even more important because of the technical nature of integrating shoppable elements within a piece of creative content. The video should be designed in such a way as to allow the user to easily click or tap the products they’re interested in, whilst at the same time the shoppable functions should not get in the way or detract from the user’s overall enjoyment of the content. Shoppable marketing can only work when it is relevant to the consumer at the right time and place. Bird’s Eye ensure their shoppable experience is relevant by solving a problem and answering the dual question of what to eat and where to buy it through interesting and popular recipes. 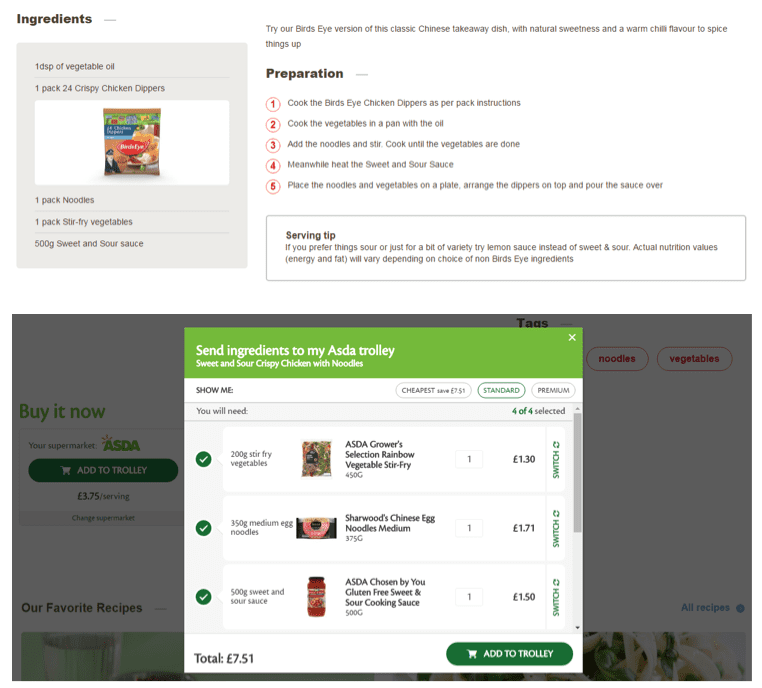 By positioning the product in a great use case, Bird’s Eye give people a clear reason to buy (rather than just telling them about a great recipe idea) and the frictionless experience adds further convenience to enhance conversion rate. Being relevant is also about tapping into trends, events and cultural movements. 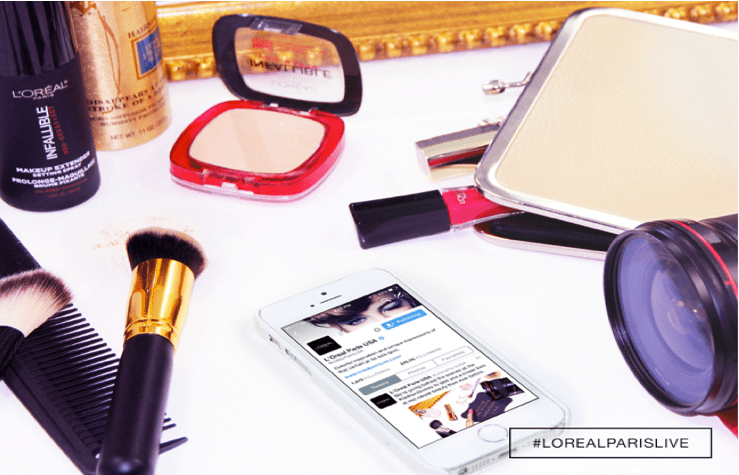 In 2015 L’Oreal Paris created a shoppable social commerce experience by working with influencers and models to recreate the styles the stars were showcasing on the red carpet in real-time as shoppable content. The brand had identified the red carpet as a ‘key moment for beauty’ and understood that this was the time when there would be the maximum amount of social chatter about clothes, hair and (most relevant for L’Oreal) make-up. Shoppable marketing is still a relatively nascent concept but is a natural next step for digital markets looking to bridge the gap between building awareness and interest and generating conversion. Shoppable marketing involves finding the right opportunities to bring interactivity and purchase opportunities in the moments that matter to consumers. Making a piece of content shoppable, whether it be a web page, video or social media post, is not straightforward, both from a technical and creative perspective. The shoppable elements must be relevant to the consumer and the content in which it sits, and they must also provide a seamless experience. Failure to meet this criteria will impact the user experience and could harm dwell time, engagement and conversion rates. Great shoppable marketing also involves spotting opportunities to connect with trends and events to provide something of value when consumers are really interested in a particular topic, such as a fashion show or sports event.